The Chicago Bears aren’t sure if they’ll have Jay Cutler under center this season, but if he is, there will be a new man coaching him as Dowell Loggains was hired as the team’s new quarterbacks coach. The Bears announced the hire via press release on Friday night. They also announced that they’ve hired Glenn Pires as linebackers coach. Loggains, who will replace Matt Cavanaugh in the role of quarterback’s coach, was the quarterbacks coach for the Cleveland Browns during the 2014 season. Working with Johnny Manziel and Brian Hoyer, Loggains helped the Browns to one of the their best offensive showings in team history. They did only rank 20th in the NFL with 3465 yards passing, but their average of 7.33 yards per pass attempt was the best number they’ve put up in the category since the 1992 season. 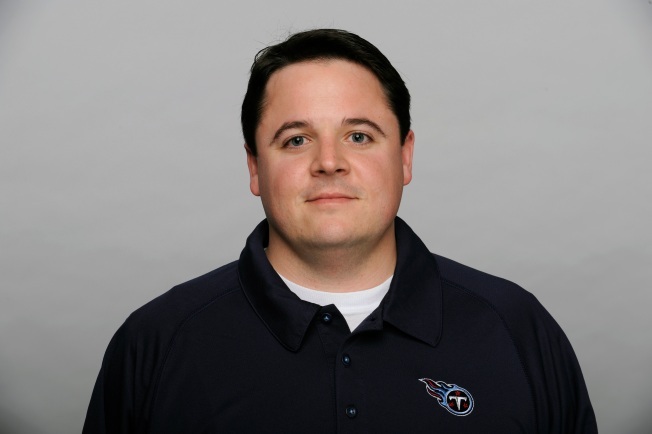 Before going to Cleveland for the 2014 season, Loggains was a coach for the Tennessee Titans from 2008-2013. As for Pires, he has spent the last seven seasons with the Atlanta Falcons under former head coach Mike Smith. In total, he’s spent 30 years in the coaching ranks at the NCAA and NFL levels, 24 of which were spent coaching linebackers.